By E.D. Jackson, Minneapolis, Minn.
By Elbridge D. Jackson, Minneapolis, Minn. 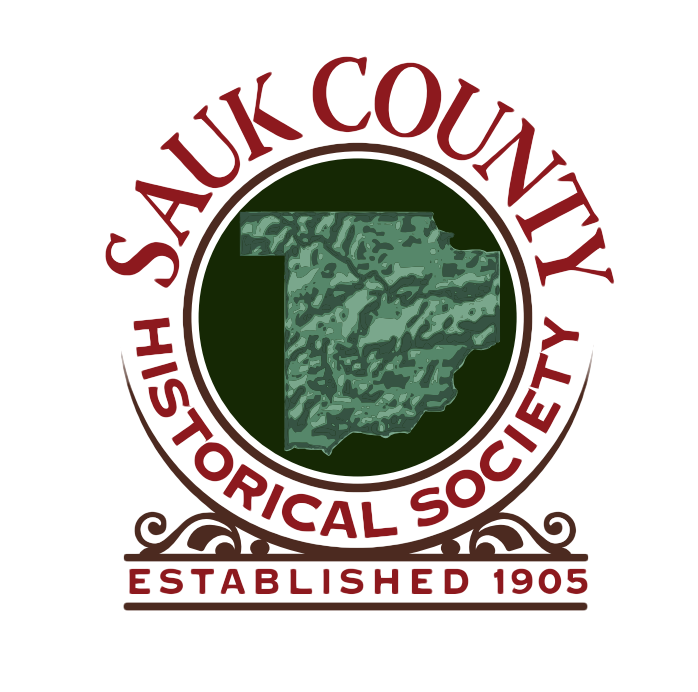 Written for the Sauk County Historical Society by Attorney R.T. Warner, Everett, Washington.